The Ethereum’s Constantinople upgrade is expected to roll out on February 27th. Constantinople is the name of Ethereum’s next hard fork system upgrade. 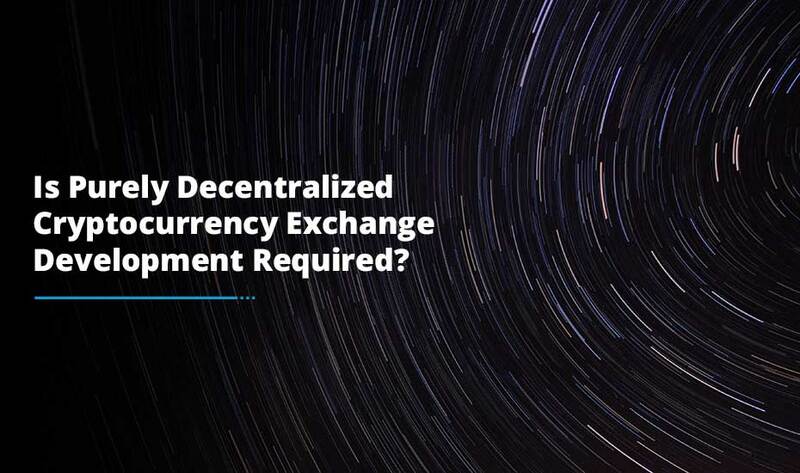 It is a part of the multi-step journey towards Serenity which executes revolutionary protocols such as Proof of Stake. On December 6th 2018, the Ethereum developers voted to go ahead with Constantinople which will be executed at block 7,280,000. Does hard fork means a currency split? Well, I don’t think so. 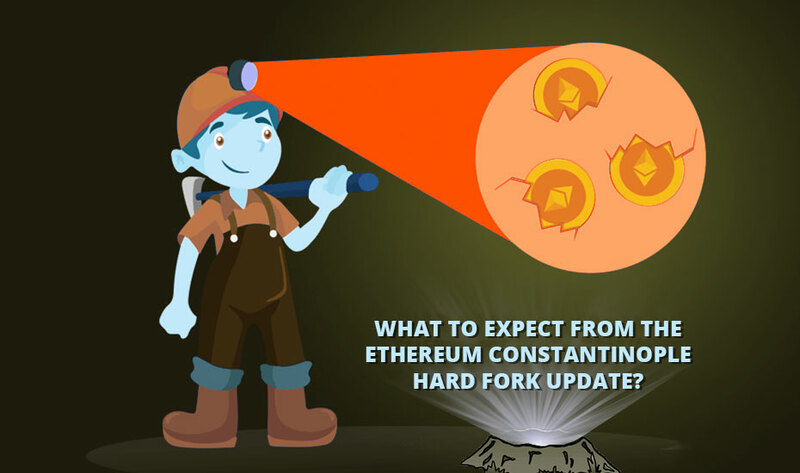 One of the most highly publicized hard forks in the Ethereum history was the hard fork that occurred after the DAO hack and reestablished the stolen ETH to the new owners. Constantinople will integrate 5 Ethereum Improvement Proposals (EIPs) which tackle a number of cost, speed, functionality and miner concerns. EIP 1052 enable smart contracts to verify one another by pulling just the hash of the other smart contracts. Prior to Constantinople, smart contracts will have to pull the whole code of another to verify which took a lot of time and energy to execute. EIP 145 will add Bitwise Shifting Instructions to the Ethereum Virtual Machine (EVM). The instruction enables bits of binary information to move to the left and to the right as well. This progression means the implementation of shifts in smart contracts will be 10x cheaper. The Ethereum Constantinople fork update improves the enablement of state channels, an Ethereum scaling solution based on off-chain transactions. The complete name of this proposal is ‘Net Gas Metering for SSTORE without Dirty Maps’ which reduces the gas cost for the SSTORE operation. 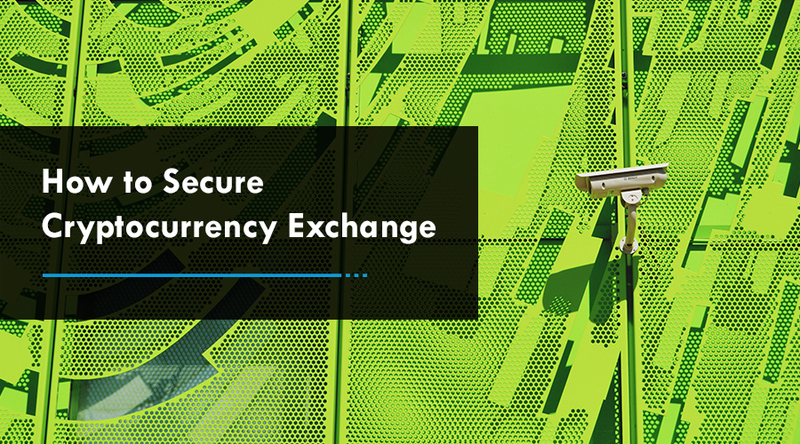 This reduction allows multiple updates to occur within a transaction in a cheapest way. It is amongst the most highly talked about Constantinople upgrade which comprises of 2 components: Block Reward Reduction and Difficulty Bomb Delay. It won’t be wrong if we say that the Constantinople hard fork will be a remarkable evolution for the Ethereum community. 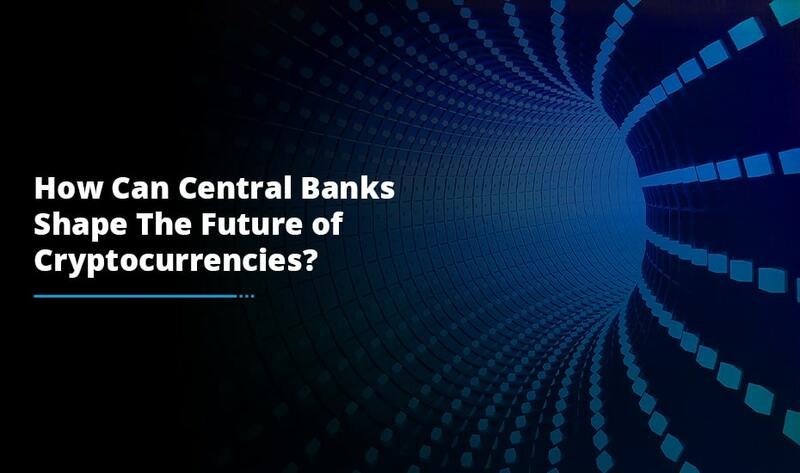 Definitely, with the execution of speed, efficiency and lower costs we are moving closer towards leveraging the full potential of Ethereum cryptocurrency. It will be interesting to see how this upgrade is going to benefit as well as challenge the blockchain world.